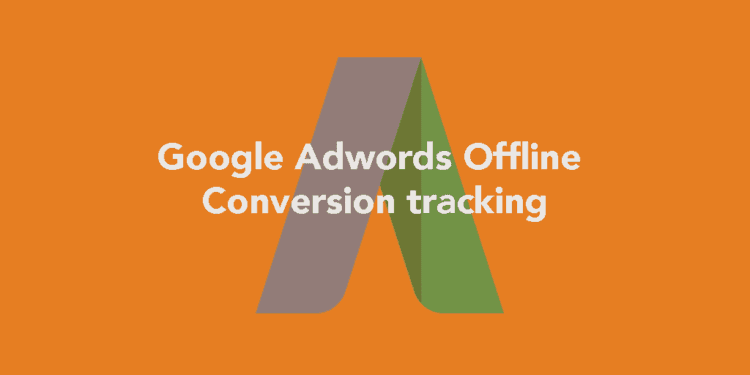 Measure what happens to a click on your ad in offline world by understanding Adwords Offline Conversion Tracking. Learn importing offline conversions. A walk through two common use cases of Google Tag Manager. Setting Google Analytics page tracking and Adwords conversion tracking using Tag Manager.